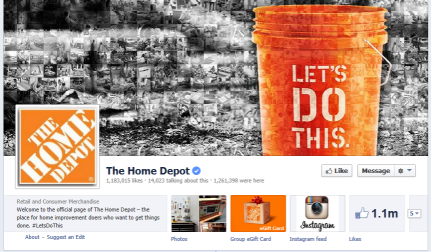 Facebook is becoming one of the best places to promote your brand and build a loyal following. The average U.S. internet User spends more time on Facebook than on Google, Youtube, Yahoo, Wikipedia and Amazon combined. Averaging more than 30 minutes per day! This presents an amazing opportunity for you to market your product or service to a loyal audience. 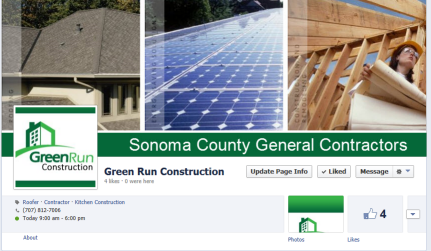 You can create a custom “Page” on the Facebook platform that looks a mini website. See some examples below! 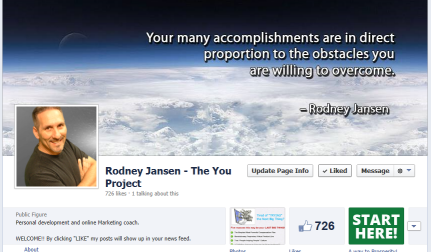 We can help you with the creation of a Cover Photo or the smaller “Tab” images, or have fun creating your own. 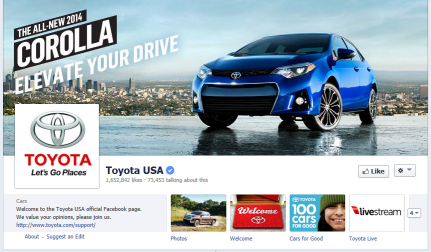 One of the main benefits of having a “Fan Page” is that it can create a very viral effect. When visitors come to your company’s “Page” and they hit the “Like” button, all their friends get notified that they LIKE your business! This is great FREE advertising. And there is nothing better than an endorsement from a friend. We will respond to your inquiry within 3 business days, if not sooner.